Regular: 12 (W) x 34 (H) x ¾ (D) DID YOU ATTEND THIS GAME? If so, have your ticket made into a Personalized Mega Ticket. It's a one-of-a-kind item that will capture the memory of being there. Even if you have an E-Ticket, we can create a Personalized Mega Ticket featuring your Section, Row, and Seat. Select personalized option ($20 additional cost). Officially licensed by MLB®, Mega Tickets® are sports history turned into unique wall art. They are created from actual game tickets, enlarged approximately 500%, printed on archival canvas and hand wrapped on wooden stretcher bars. Perfect for autographs. Oriole Park at Camden Yards officially opened April 6, 1992, as the Baltimore Orioles defeated the Cleveland Indians 2-0 in the venue's inaugural game. Rick Sutcliffe pitched a complete-game, five-hit shutout while the Ripken brothers, Cal and Billy, manned the middle infield. 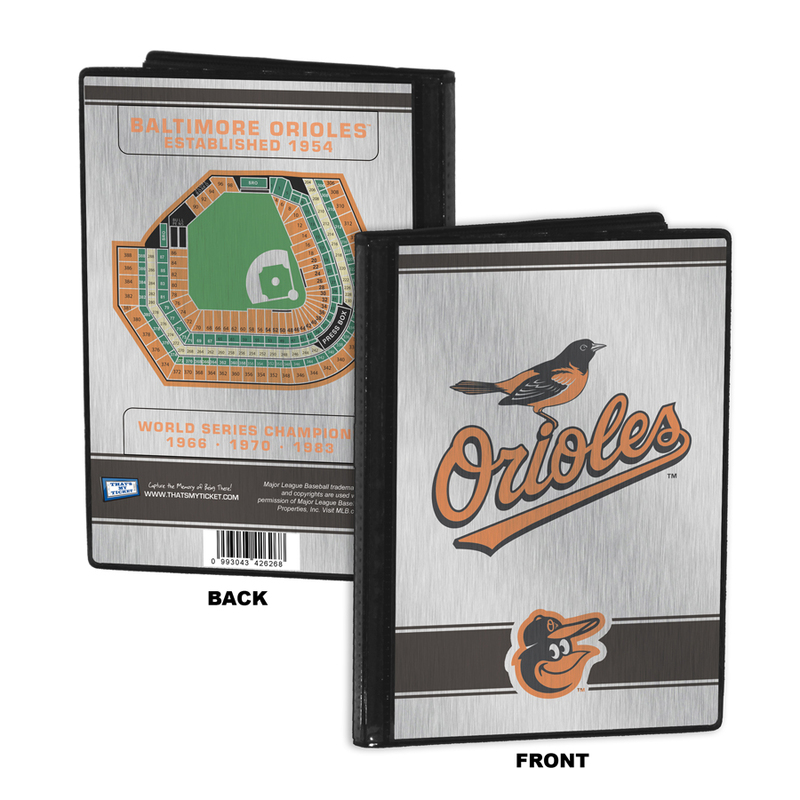 The opening of Camden Yards triggered the beginning of a new generation of ballparks for Major League Baseball. 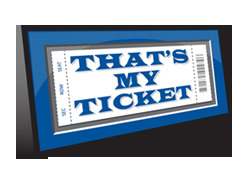 This Mega Ticket commemorates the occasion, is perfect for autographs, and makes a great gift.